Over the past month, you've helped make this our most magical holiday season yet. Thank you for sharing this special time with us, and we'll see you in 2019! 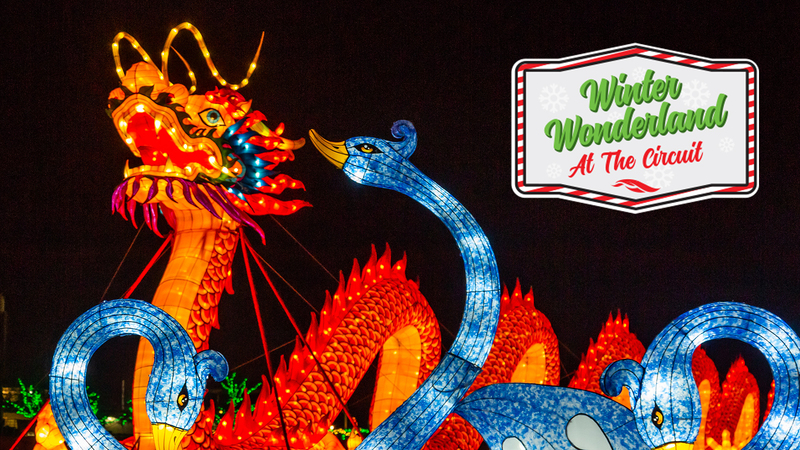 Winter Wonderland is back and brighter than ever! 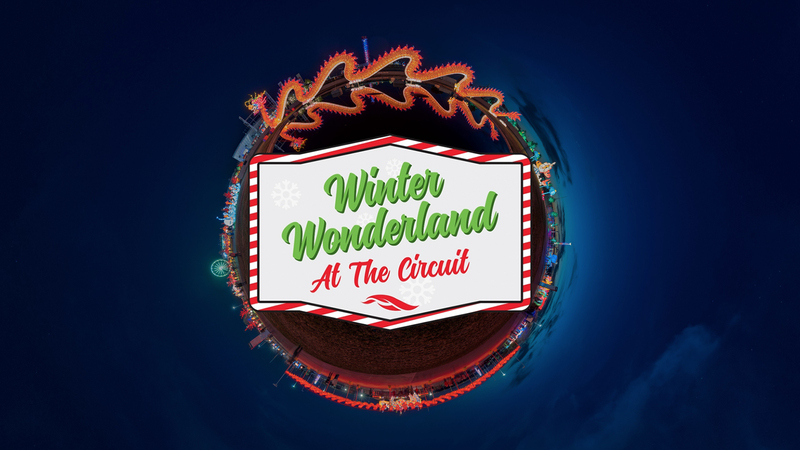 Announcing the return of Austin’s brightest holiday tradition: Winter Wonderland at The Circuit! 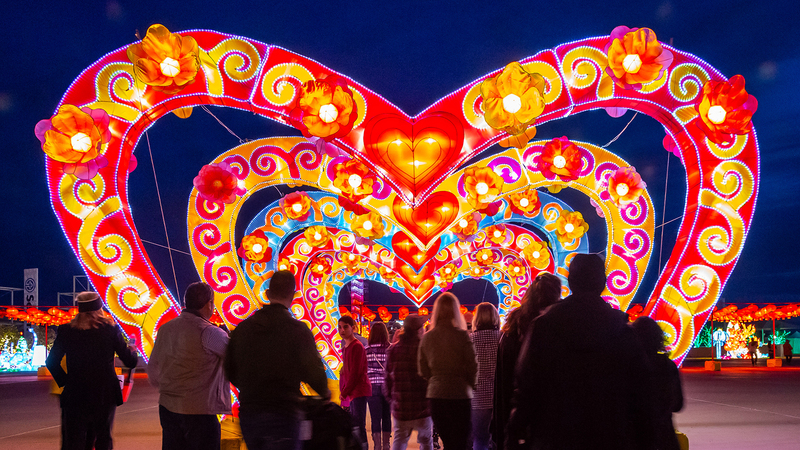 The 2nd annual Winter Wonderland will transport guests of all ages to a world of wonder, offering a completely new, immersive and captivating experience with the world famous Chinese Lantern Festival. 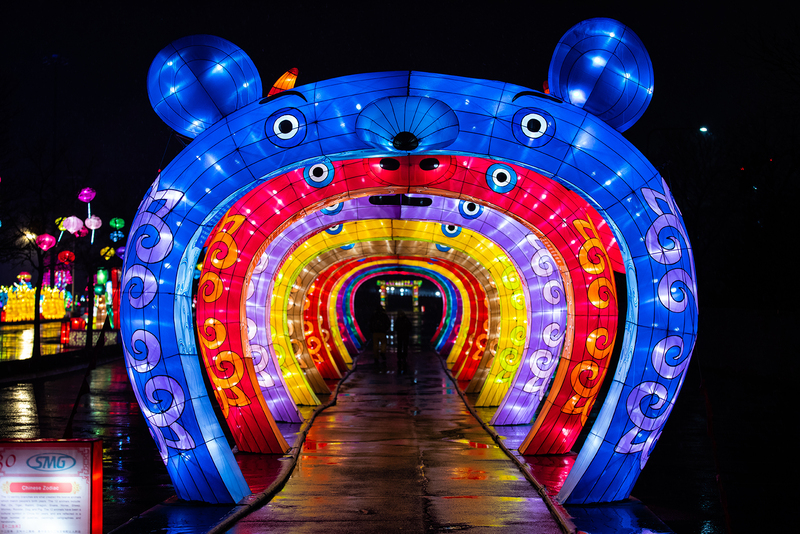 In addition to the Chinese Lantern Festival, guests will get to experience the largest outdoor ice skating rink in Texas as well as festive favorites like the H-E-B Tunnel of Lights, Singing Trees, Santa’s Workshop, and the Petting Zoo. 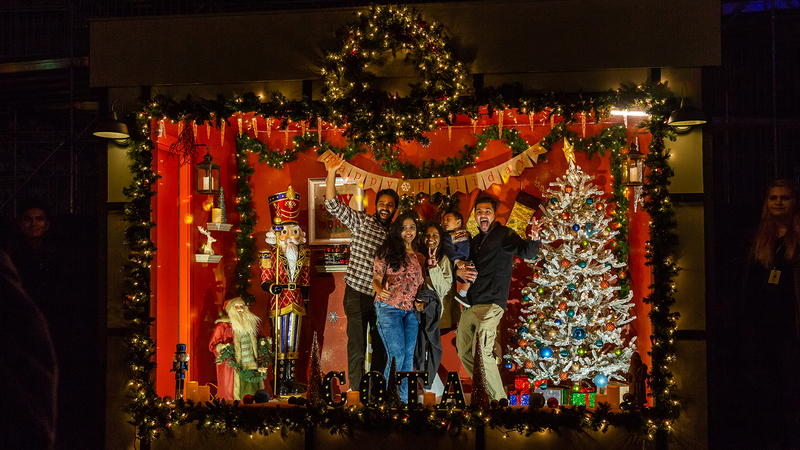 Families can continue enjoying the festival with additional holiday happenings including the Vendor Village, Pizza Hut Express Train Rides, Santa Portraits, Camel Rides, and much more! Tickets available online in advance or at the Winter Wonderland box office. 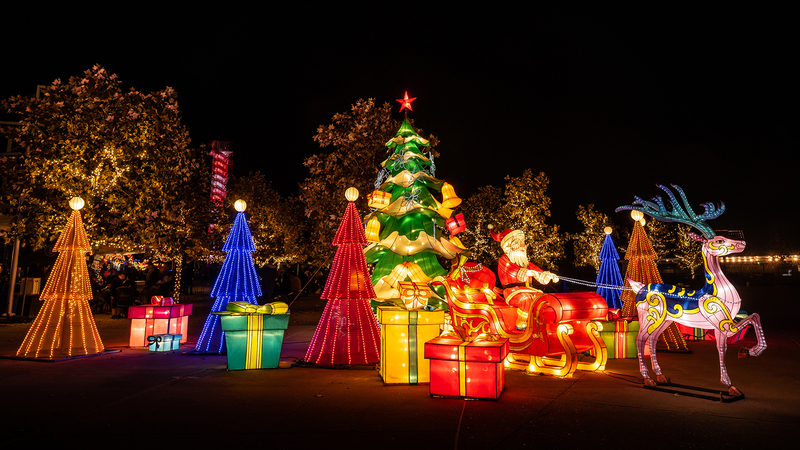 Complimentary parking available in Lot A with shuttle service to Winter Wonderland entrance. ADA parking available in Lots A, B and D.
Upgraded parking ($10) in Lots B, C, and D available here. 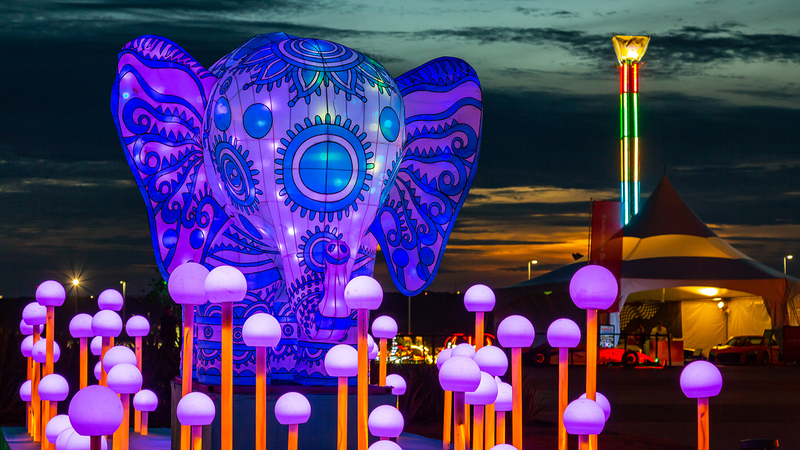 Kids 5 and under receive complimentary admission courtesy of Dell Childrens' | Ascension. 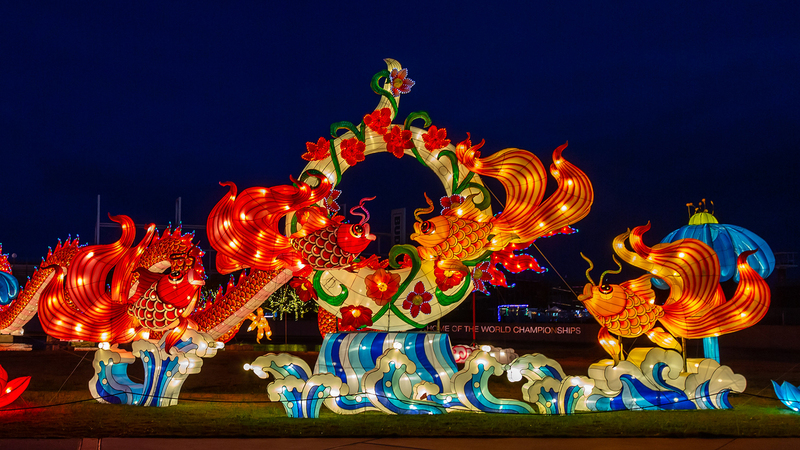 The world-renowned Chinese Lantern Festival will brighten up guests’ holiday season by allowing them to experience the wonders of illumination and travel through a extraordinary cultural experience. 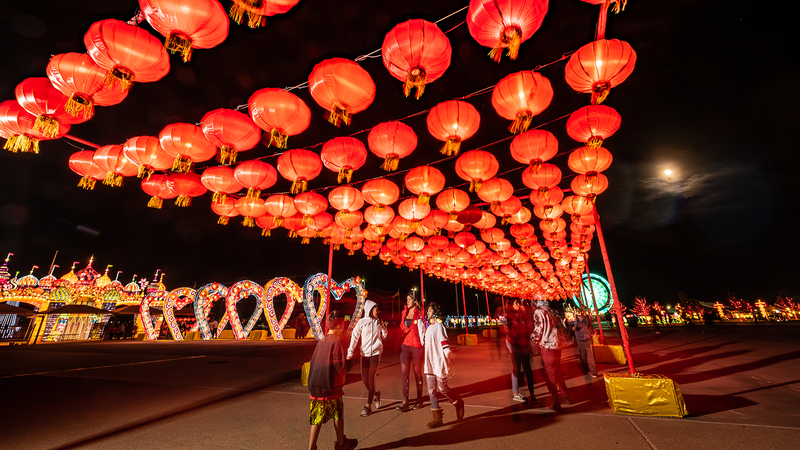 Traditionally held on the 15th day of the first lunar month, this colorful and lively Chinese celebration includes interactive entertainment, immersing guests with the culture, music, arts and life of authentic China. 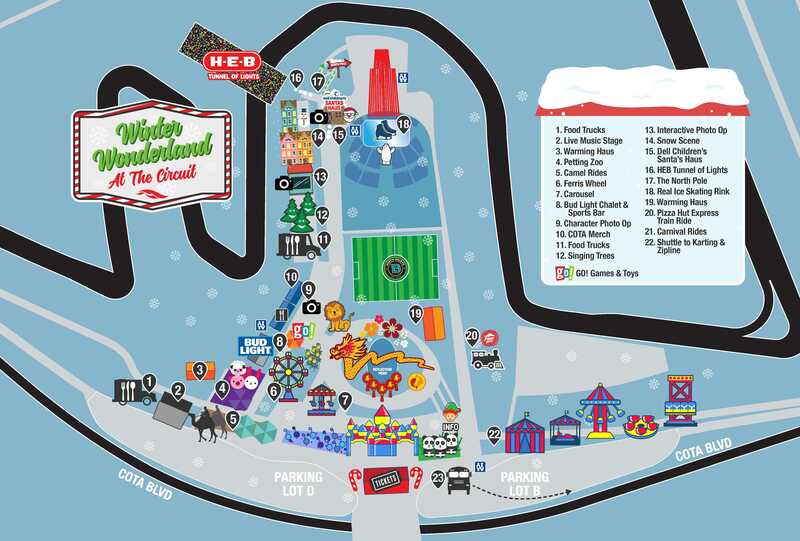 Experience the popular H-E-B Tunnel of Lights next to Santa’s Haus near the COTA Tower. 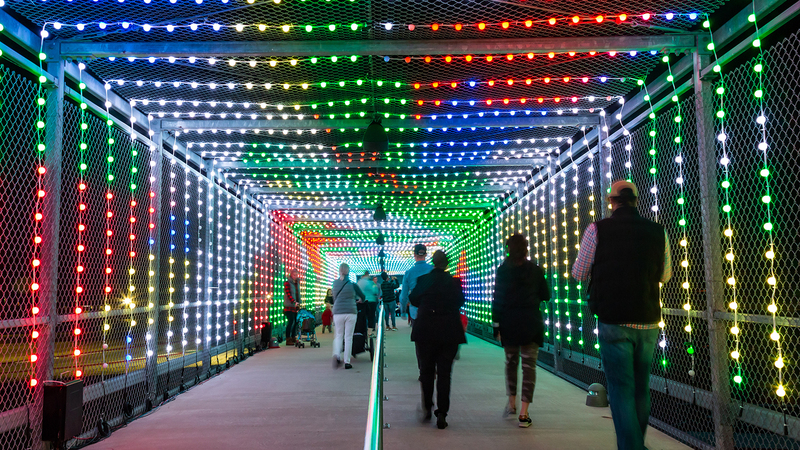 Thousands of multi-color lights will illuminate the pedestrian bridge over the track at Turn 16, making for a captivating walk with family and friends. 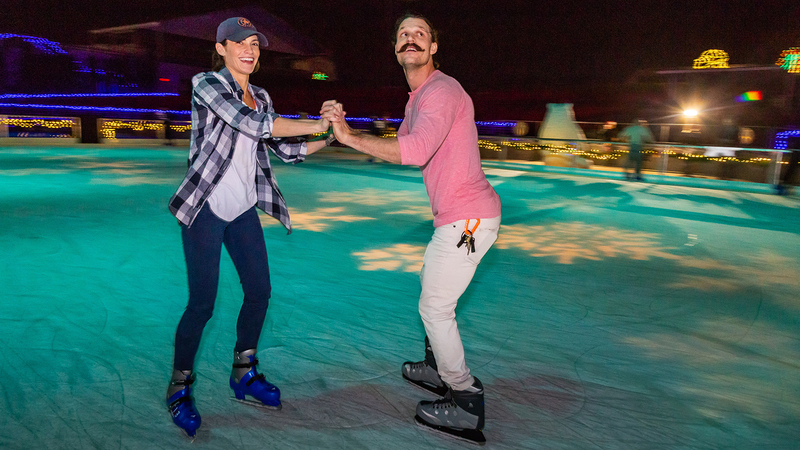 Step inside the Bud Light Chalet right behind the Ferris Wheel to enjoy some holiday drinks, and don’t forget to take a photo in front of the fireplace! Available for private parties and events on select nights. 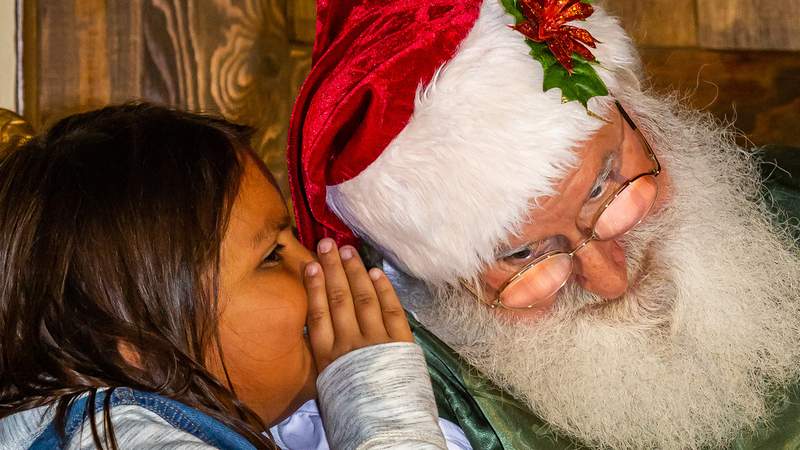 Stop by the Dell Children’s Santa Haus on your way to the North Pole any night to take a picture with jolly old Saint Nicholas, located to the left of the amphitheater and skating rink. All throughout Winter Wonderland, children under 5 are free courtesy of Dell Children’s Ascension. PLUS LIVE MUSIC, SINGING TREES, HOLIDAY PHOTO OPS, AND MORE! For the thrill-seekers among us, Winter Wonderland at The Circuit also features a ride lineup sure to get your adrenaline pumping. Snag a Carnival Rides Wristband ($9 in advance, $10 at the park) to get unlimited rides! Our brand new ferris wheel will give you a bird's eye view of the merry holiday festival. The Ferris Wheel is included in your Carnival Ride Wristband. Get up close and personal with dozens of cuddly critters like rabbits, llamas, goats and even a zebra! Petting zoo entry is $5 and includes food to give out to your new furry friends. Camel rides are available for $10 for children, $15 for adults. COTA Karting is open in Lot A for you to spice up your festivities with a taste of friendly competition. Purchase your race on-site at the COTA Karting Store (adjacent to the karting track, located in the Main Grandstand) or in advance online at cotakarting.com. A shuttle will run from outside the Winter Wonderland entry gates to Lot A for you to easily access COTA Karting. Experience the newest permanent addition to Circuit of The Americas and take a ride on the zip line beside COTA Karting! Tickets are available at the COTA Karting Store (located in the Main Grandstand building, facing the karting track) for $15 a person. In order to keep our guests happy and warm, the COTA elves closely monitor the weather forecast each day of Winter Wonderland. We wouldn't want rain, wind, or extreme cold to make your holidays any less jolly, and the safety and comfort of our guests is our top priority. In the event of inclement weather forcing a closure, this page will be updated with the latest information, and all advance ticket purchases will be automatically refunded. We aim to have these decisions made by mid-afternoon each day.